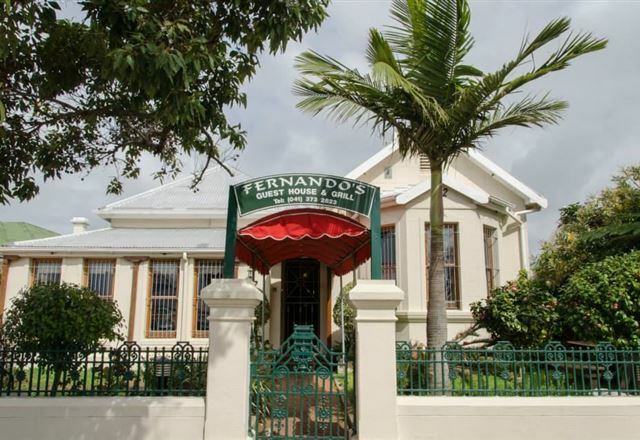 AA Guesthouse is situated next to a golf course near shops and within short driving distance from beachfront. 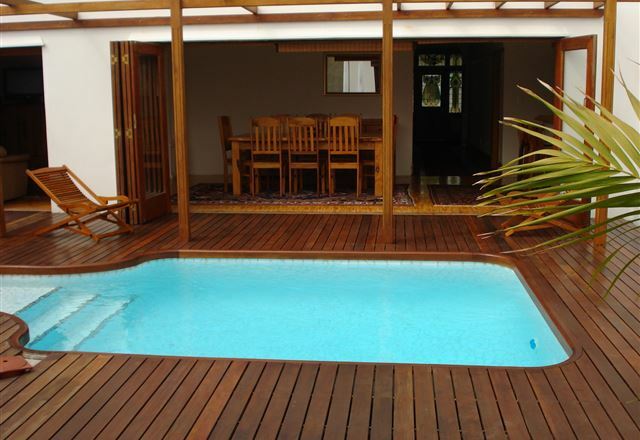 It is wheelchair friendly with an added bonus of a heated covered swimming pool and fully equipped gym. Warm Hospitality and excellent service are what Lemon Tree Lane is renowned for. 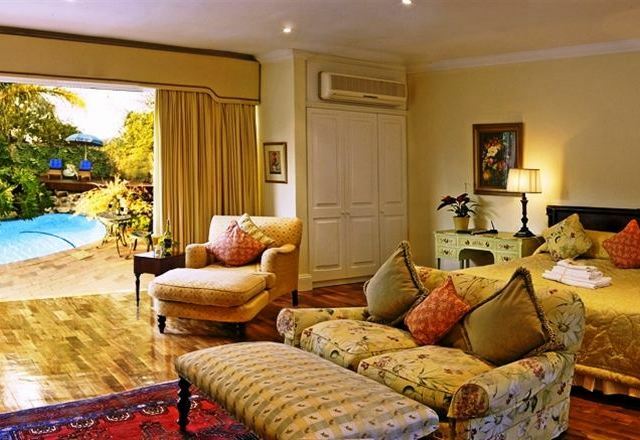 Comfortable and luxurious rooms, with private entrances and all the comforts of home await you, the weary traveller. 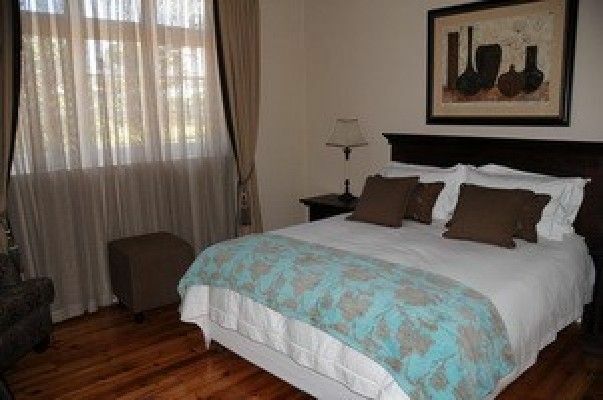 This is truly a home away from home to suit the traveller who prefers a cosy, homely atmosphere to an impersonal hotel. Also for the corporate who wants to come home to relax after a long day at work, out of town hospital visitors, school sporting events supporters as well as holiday makers. A Victorian-style house with an elegant, homely atmosphere. 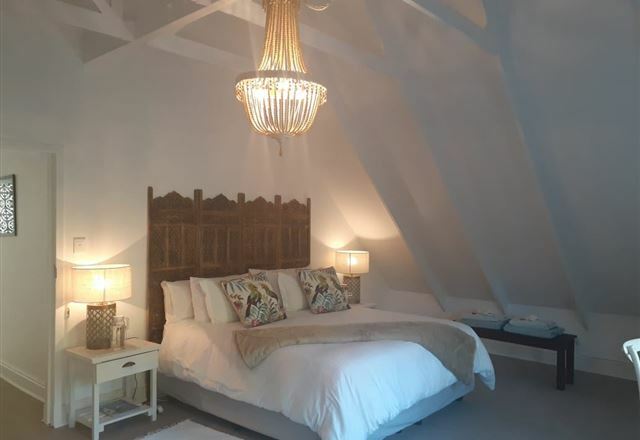 The house dates back to 1902 and the rooms are individually furnished with en-suite bathrooms, plasma TVs with DStv and wireless Internet connection. The house has a private lounge for guest use. 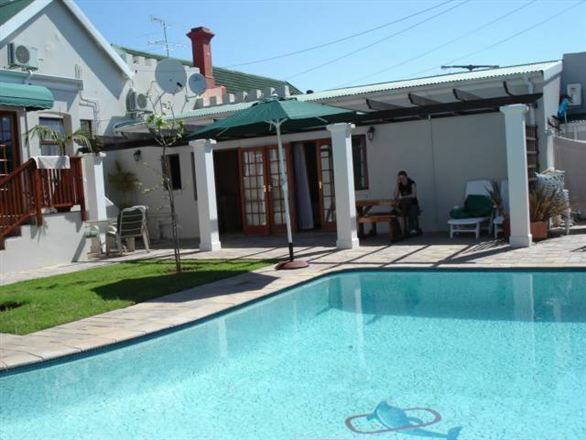 Upmarket self-catering or B&B accommodation suitable for business executives or families. 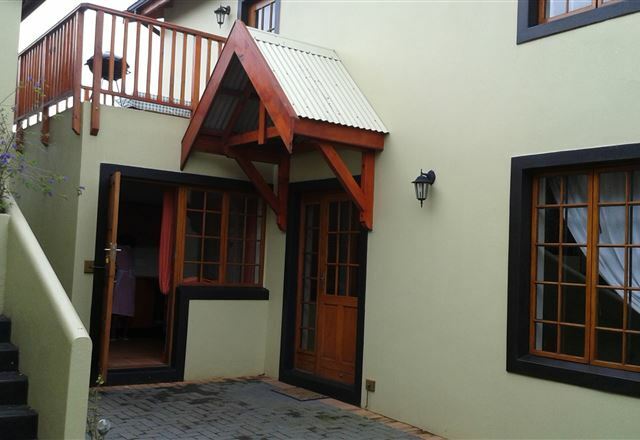 Private, self-contained, air-conditioned units with DSTV & Wi Fi internet; set in tranquil surroundings only a stone’s throw from golf course, Greenacres Business Centre and all hospitals. Secure under-cover parking and remote gate. Built in 1915, this renovated Tudor-styled house with its elegant ambience provides a truly outstanding standard of hospitality. The home boasts of beautiful Oregon ceilings and doors, stained leaded glass windows and a charming pub. 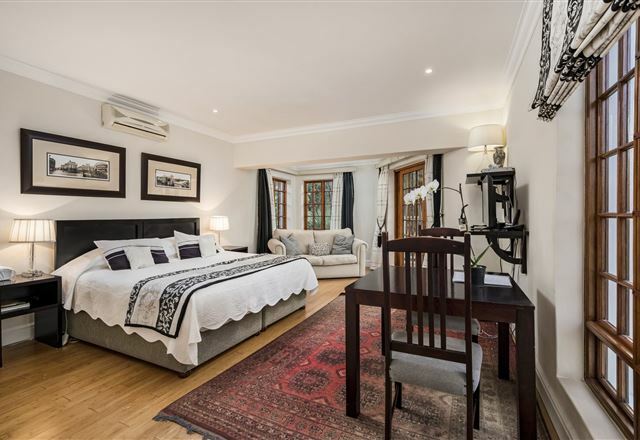 The seven spacious en-suite bedrooms are individually decorate, each room has a television set with M-Net, telephone and coffee making facilities.